In this video, a corporate event reviews at Chicago Cut Steakhouse for their private party. 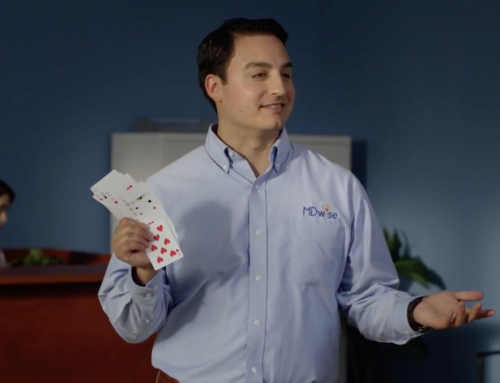 They hired Corporate Magician David Ranalli as their entertainment to provide close up magic during their cocktail style event. Want This Experience For Your Event? 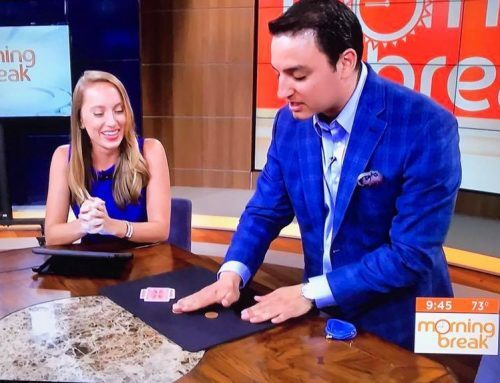 Hire Corporate Magician David Ranalli for your event today. 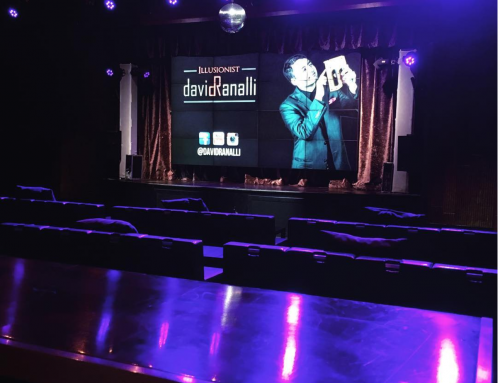 Whether it is a large scale stage show for a conference, or intimate close up magic for a cocktail party, Ranalli will bring energy and excitement to your guests. 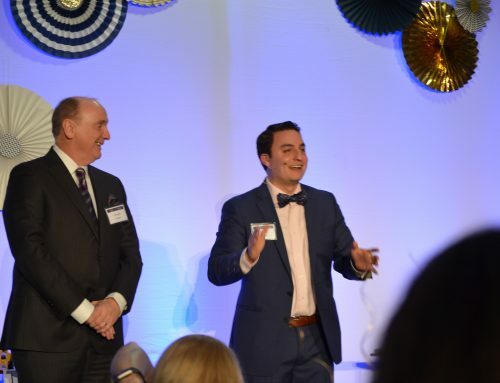 Contact our office today to learn more for your event!